Since Gospel Light Baptist Church was founded in an old cinder block, storefront building, God has been steadfast in His grace and blessing upon our church. Through an initial expansion and later relocation to our current location, God has truly remained central in our purpose and vision. 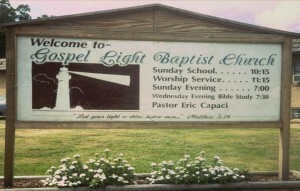 Our senior pastor, Eric Capaci, along with his brother Brett moved their families to the Hot Springs area and started the Gospel Light Baptist Church in June of 1992. 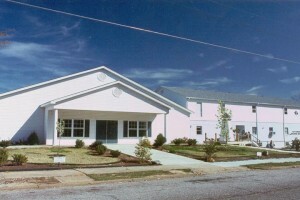 By the Spring of 1995 the growth in the church necessitated the building of a new auditorium. 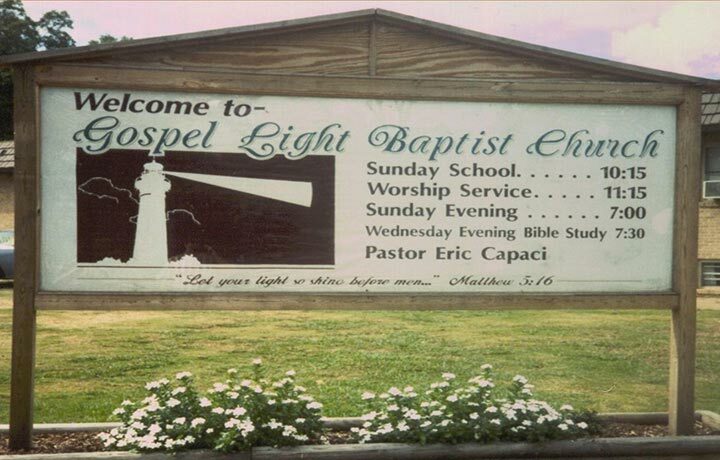 As Gospel Light continued to reach out into the community more church growth ensued. 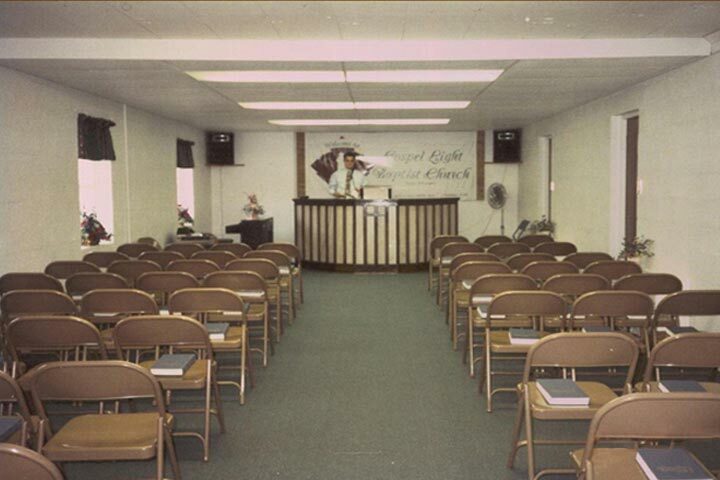 By 2002 it became evident that more space was needed and the church began to pray for the facilities being vacated by a church located two blocks away. 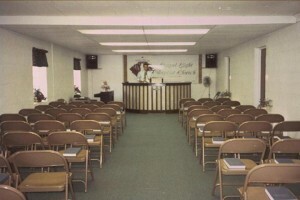 After much prayer and the generosity of it’s members Gospel Light Baptist Church acquired the facilities. Since that first service in the main auditorium in June of 2005, God’s grace has been evident. From the beginning of Gospel Light Christian School to the founding of Champion Christian College in 2006, the church’s purpose of glorying God and it’s mission of making disciples of all nations has remained resolute.